Pilates attracts like minded people and is double the fun when enjoyed together! Benefit from extra motivation & team spirit when joining either a morning or an evening class. 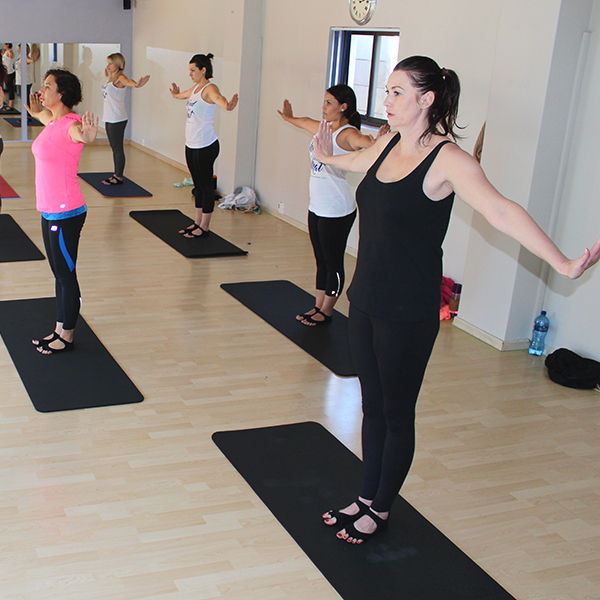 Group classes are held at The Zen Studio in Table View. Group classes have limited space to ensure individual attention and quality of exercise session. Please contact me prior to visiting a class to confirm availability. 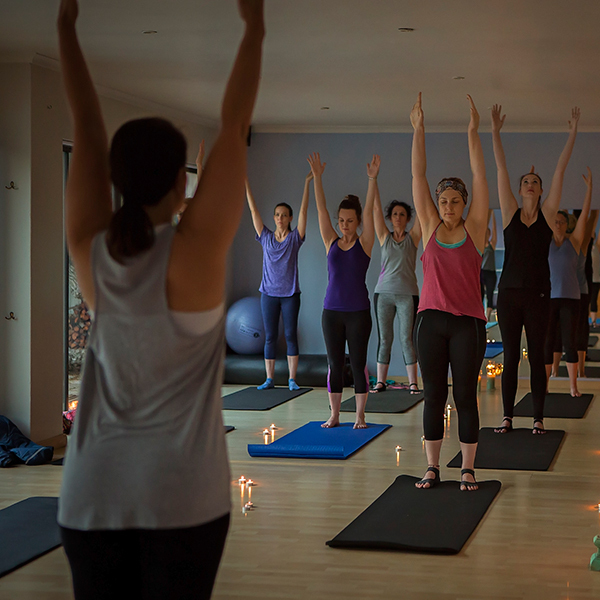 Further, individuals interested in doing Pilates regularly in a group class benefit hugely from a private one on one session prior to their first group class attendance. This is to ensure individuals are familiar with the correct breathing technique and foundation exercises. In addition the posture type analysis as part of this assessment allows for individual guidance and exercise alteration during a group class session to ensure best outcome and benefits.